To make an omelet you’ve got to break a few eggs. The same is true for building a custom swimming pool, except instead of eggs, you’re going to break ground. 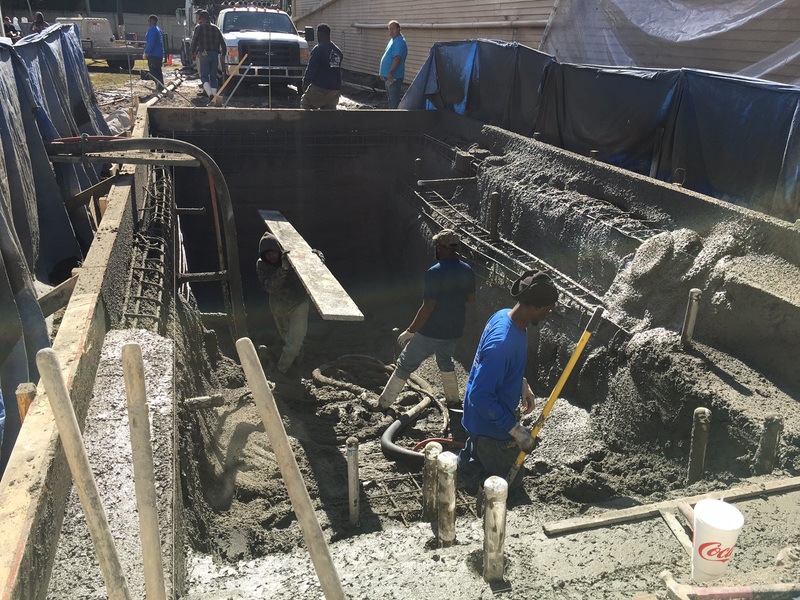 This process is called excavation, and here are few things that you can expect as the ground is being prepared for your new pool.